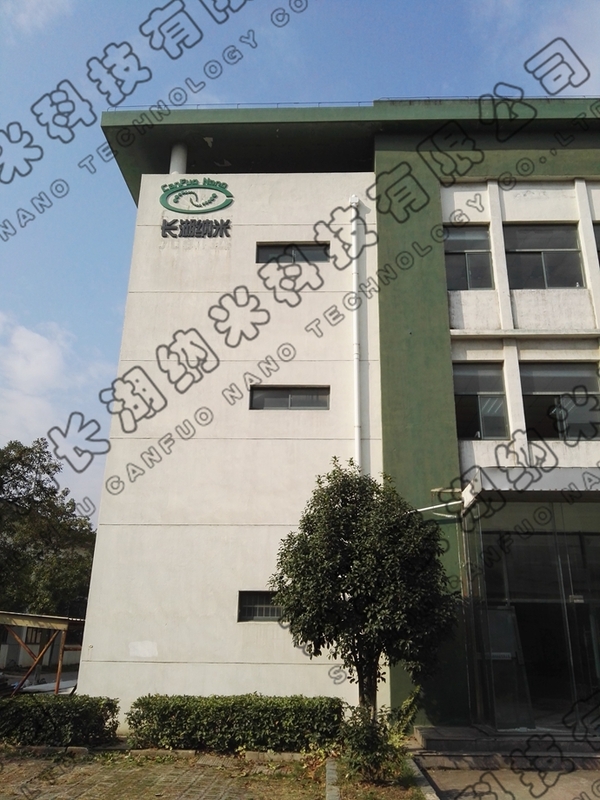 China's famous scientist Qian Xuesen said: "The Nano will bring a technological revolution, which will lead to another industrial revolution in the 21st c." In this context, Suzhou Canfuo Nanotechnology Co.,Ltd, was established in Suzhou National Environmental New&Hi-Tech Industrial Park. 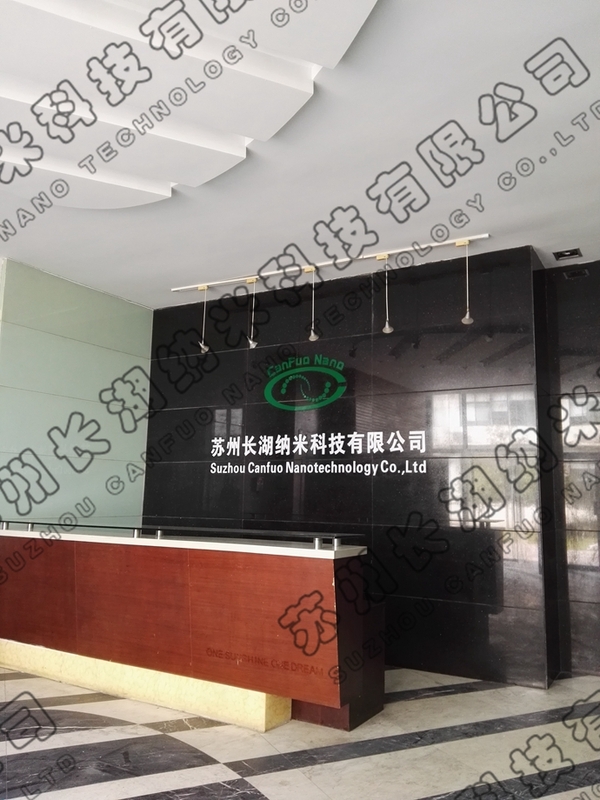 We relay on years of research, development and sales experience, and adhere to scientific and technological innovation, R & D and marketing of nano-materials as the main direction of development, concurrently copper, iron, cobalt salt, etc. Pursuing the "science and technology are primary productive forces" concept, insist on market demand-oriented to proceed technical innovation, striving to higher quality, lower cost products are dedicated to consumers. The company was set up by the strong support and assistance of relevant goverment, particularly care from leaders at all levels of the park. We have a strong technical strength on Nano-materials and copper salt, relying on independent research and development of technology to achieve a plurality of nano and ultra-fine metal, metal oxide, hydroxide powder and alloy powder production, hoping to establish the basis of quality and cost advantages can promote volume applications of nanomaterials. We also have high technology and innovation ability on ordinary copper salt, to help solving a series of technical problems for many enterprises. In copper salt products, we have applied 10 national patents, of which 9 have authorization, and we are committed to become outstanding copper product’s technology provider, helping more copper companies to achieve energy conservation, improve product quality and reduce production costs in order to achieve technological upgrading and industrial restructuring. Challenging and vitality in the 21st century, the rapid development of society and technology with each passing day, the fastest development in various fields to promote the development of new materials strongly, the innovation of new materials and new technologies & new products induced on the basis ofinnovation, are the most influential research area for social development,economic revitalization and national strength, and nanomaterials will play an important role in one of the key material. We will work hard for it!